A FRENCH expatriate couple have been held on suspicion of running a €700,000 internet scam on the Costa del Sol. The pair are accused of selling non-existent sportswear online, with customers paying for trainers and other items that were never received. 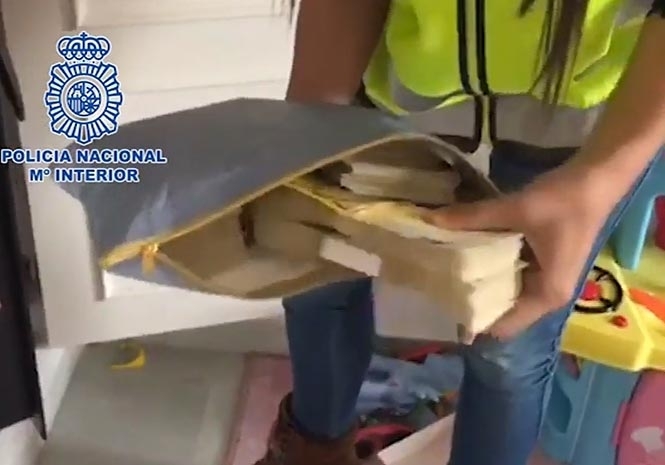 Investigators swooped on their Marbella home, seizing €207,000 in cash, two sports cars, a moped, laptops, tablets and mobile phones, while their bank accounts have been frozen. 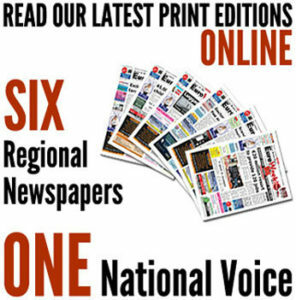 Detectives were tipped off by a bank manager after he noticed that a slew of virtual payments processed via a French client were being flagged up as fraudulent. And as they probed the case they identified around 12,000 suspicious transactions, mostly involving French bank cards. The culprits had set up a website and several bank accounts linked to a virtual point of sale rented from the bank. Once the money was in it was transferred to other accounts opened at Marbella banks. One of the pair was intending to flee to Morocco with the cash seized, according to a police statement.